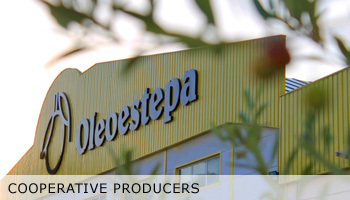 The cooperative Oleoestepa, which was founded in 1986, both produces and comercializes extra virgin olive oil. 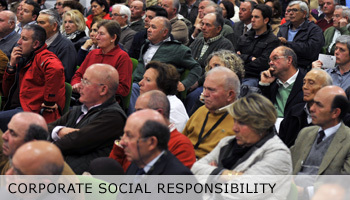 Currently, it is made up of more than 5,500 farmers with over 54,000 hectares of olive groves. 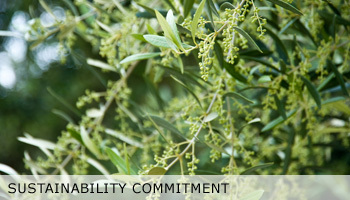 More than seven million olive trees are carefully cultivated to maintain sustainable farming. 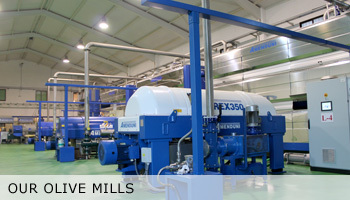 The extra virgin olive oil is extracted cold by seventeen olive mills located in the provinces of Seville and Cordoba. 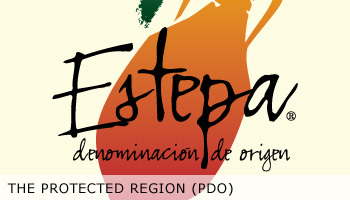 The oil is sold under the brand names Oleoestepa with the varieties Hojiblanca, Arbequina, Selection, and the gourmet brands Estepa Virgin and Egregio (organic).